Comfort Caregivers provides care and daily living assistance to individuals in their own home – the place they thrive the most. We provide our loving care to Seniors, Elderly, and other individuals with physical disabilities or emotional challenges. Our flexible services are available for weekly visits, round-the-clock care, temporary assistance recovering from illness or surgery, or end-of-life assistance. Our experienced, compassionate and dependable caregivers make your life easier and provide peace of mind that your loved ones are taken care of in a safe and secure environment. 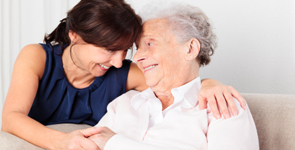 We provide in home care service to Seniors, Elderly and all individuals facing physical, mental or emotional limitations or challenges (including Alzheimer’s and Dementia), whether from aging, disease, illness, disability, recovery or rehabilitation by connecting them with an experienced in home caregiver. Our in home care services include daily living assistance such as meal preparation, dressing, bathing, hygiene, cleaning, supervision and, most important, companionship. Specific home care services are tailored to each individual client and are unique to each situation. We take pride in being a true care giving agency. The comfortable surroundings of home promote the most optimal conditions for your loved one’s health and happiness. 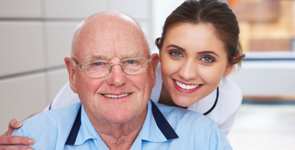 Home care provides one-on-one attention and care that cannot be matched in any other setting. With our unique style we truly are comfort care givers. Discover additional benefits. There are few decisions as important as choosing the best care for your loved ones. 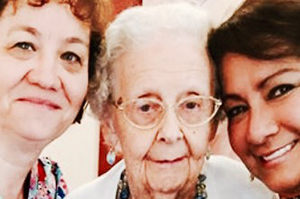 We are knowledgeable in all care options including home care, group homes, assisted living centers and hospice. Contact us for free advice about the choices you face. We are networked with providers throughout the greater-Phoenix area, and we love to share our insights and connections. 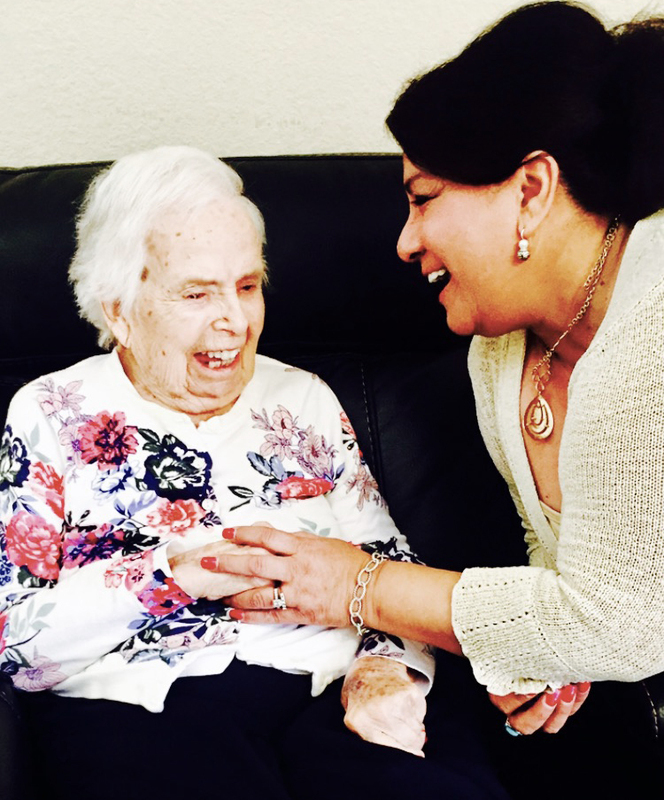 The friendship, socialization and emotional support we provide your loved one with our home care services is just as important as our daily tasks and chores. Our caregivers form strong bonds with our clients that give everyone involved – you and your loved one – a sense of security and peace of mind. This emotional support facilitates comfort and healing. 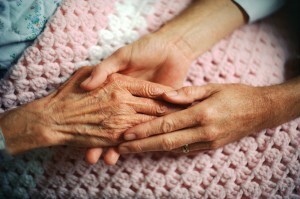 We understand the challenges your loved one faces, and we display respect, trust and compassion at all times. Matching a Senior, Elderly or physically or mentally challenged individual with the right caregiver for them is the most important aspect of what we do. You may be surprised at all the things we concern ourselves with in order to provide the perfect caregiver for each situation: food choices, dressing habits, personality characteristics, temperament, and physical and emotional circumstances. 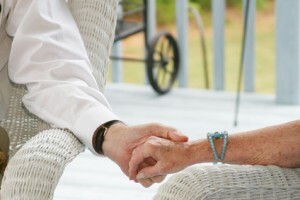 We create the best fit between caregiver and client. We modify and tailor everything to your specific desires, even down to the way we dress and act. You have access to us 24 hours a day, 7 days a week. We are locally owned and operated and work round-the-clock for our clients. We are not a franchise or a national chain that may be hard to access. 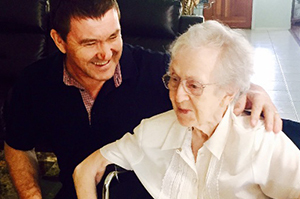 Comfort Caregiver’s owners, Gorden and Renee Smith, are long-term residents of Phoenix. Renee and her staff have considerable experience handling a wide array of issues and emergencies that can arise any time of the day or night. Our in home care business is built on referrals from satisfied customers, health care providers, social workers and others. As a referral-based business, your satisfaction with our home care services is critical to our reputation. Our business thrives only when our clients and their families receive exemplary service. We build strong relationships with you – relationships grounded in open communication, honesty and integrity. 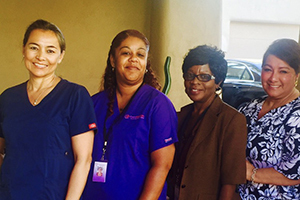 Our caregivers, some of whom are RNs or CNAs, are knowledgeable about medical issues and concerns. We have extensive training and experience with a wide range of conditions such as Parkinson’s disease, cancer, Alzheimers and dementia, autoimmune diseases, physical convalescence and numerous specific diseases, disorders and disabilities. Our caregivers are experienced in changing medical dressings, administering CPR and first aid, dispensing medication, dealing with infections, and other issues. Caregivers know what to watch for and when to communicate medical concerns of any kind. We work extensively with Social Services and other agencies when patients are being discharged from hospital, nursing homes or rehabilitation centers. Often, home care in these situations require immediate response with setup of services on the day we are contacted. 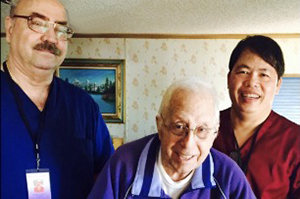 Comfort Caregivers is “on call” with a number of medical centers for specific clients. We assist in the smooth and rapid transition from facility to home with minimal negative impact on clients and their families.